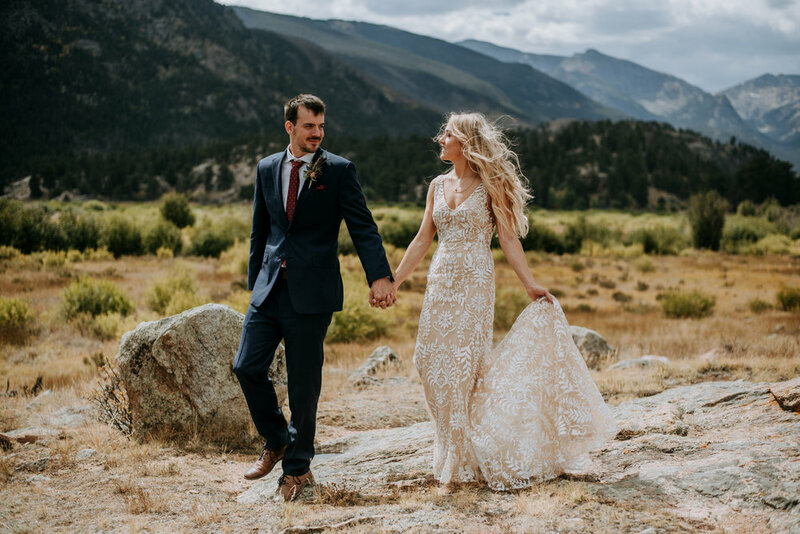 The O’Connor Pavilion in Estes Park is a GORGEOUS spot for a wedding. 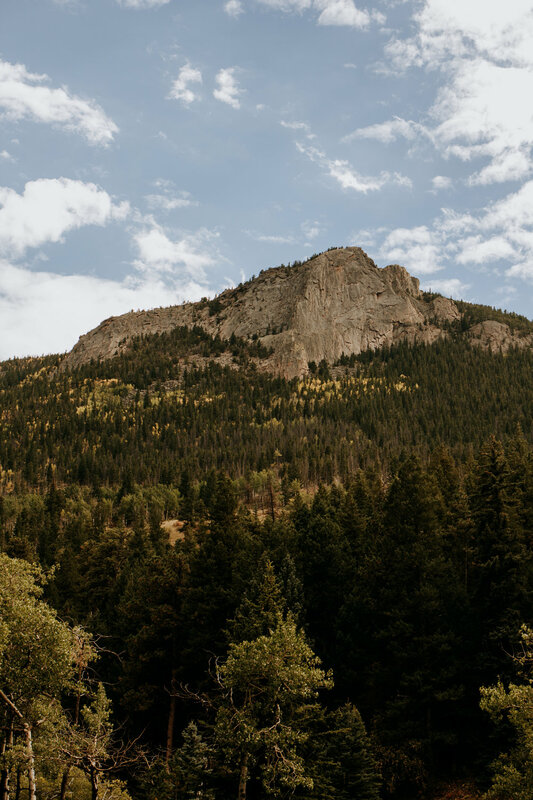 We loved how close we were to Rocky Mountain National Park, which was a great place to take our first look photos. 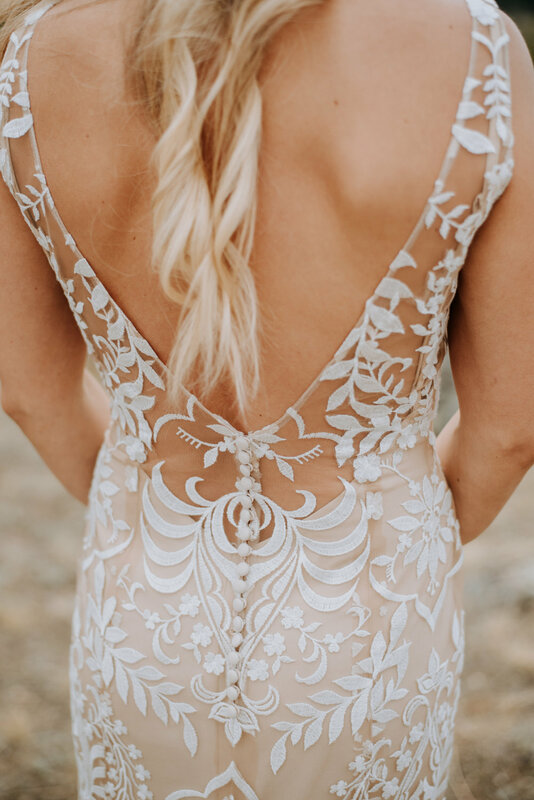 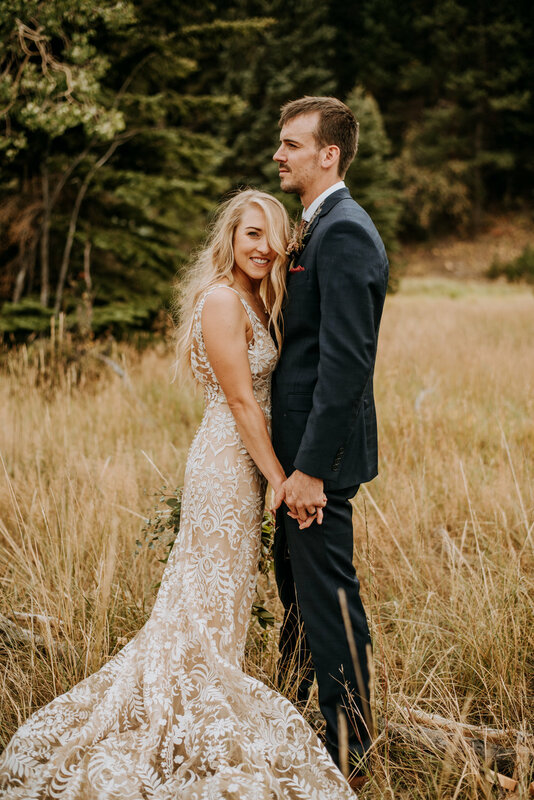 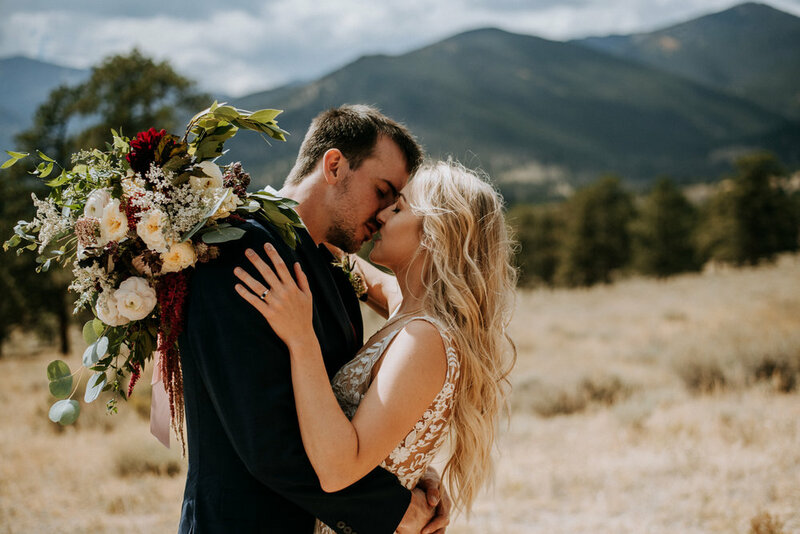 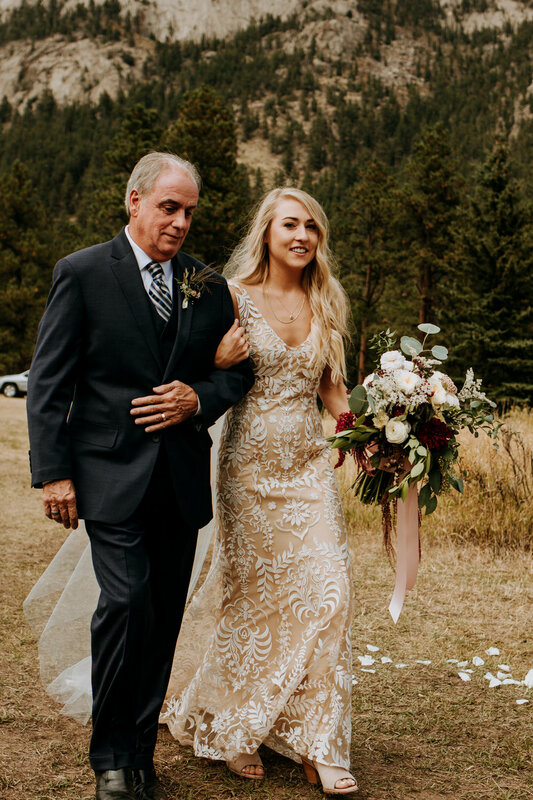 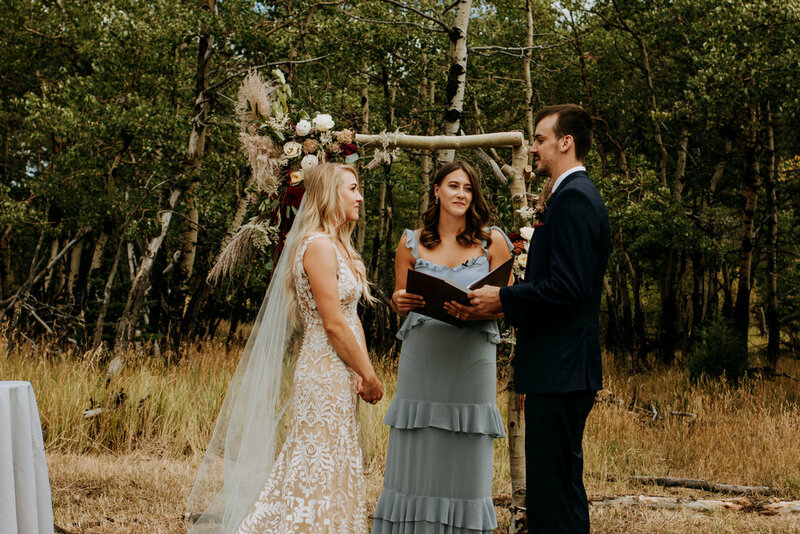 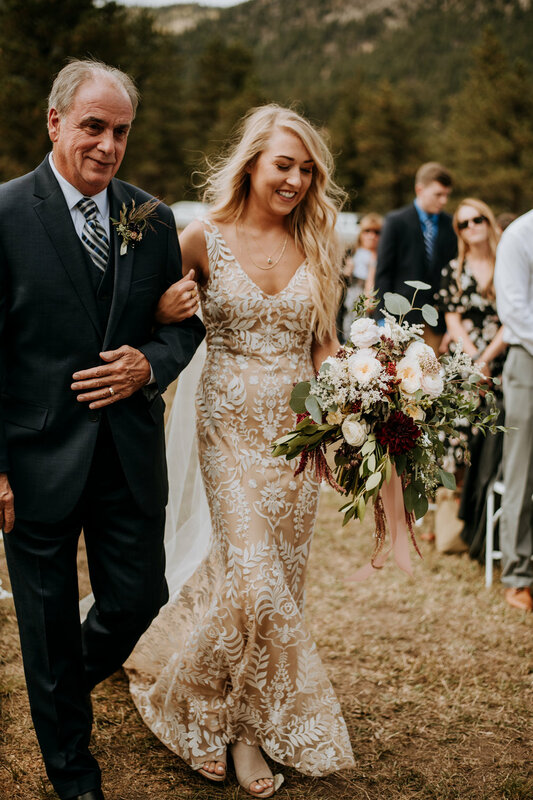 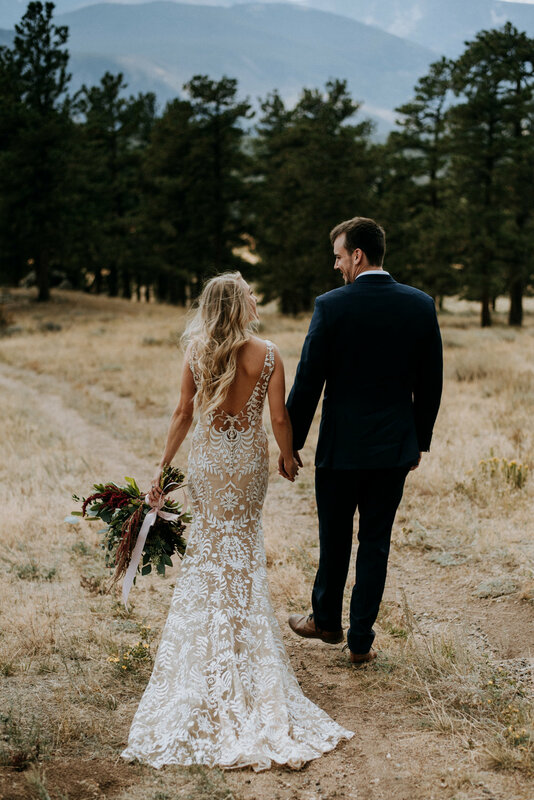 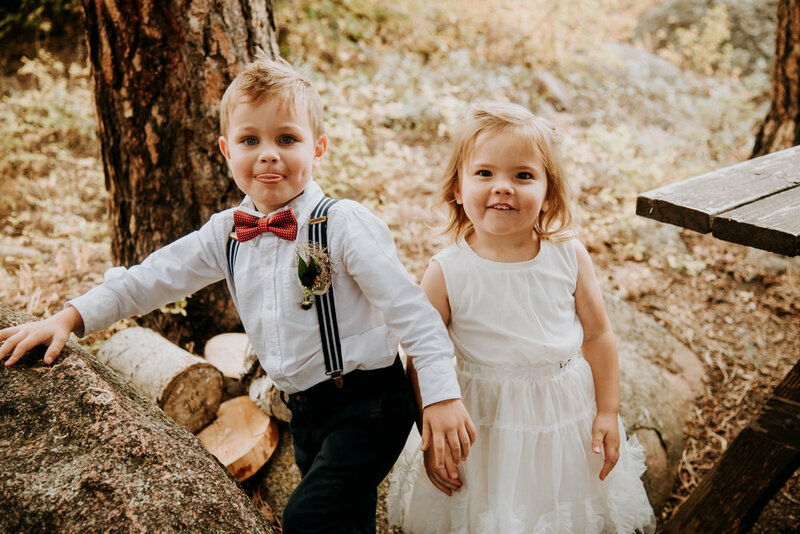 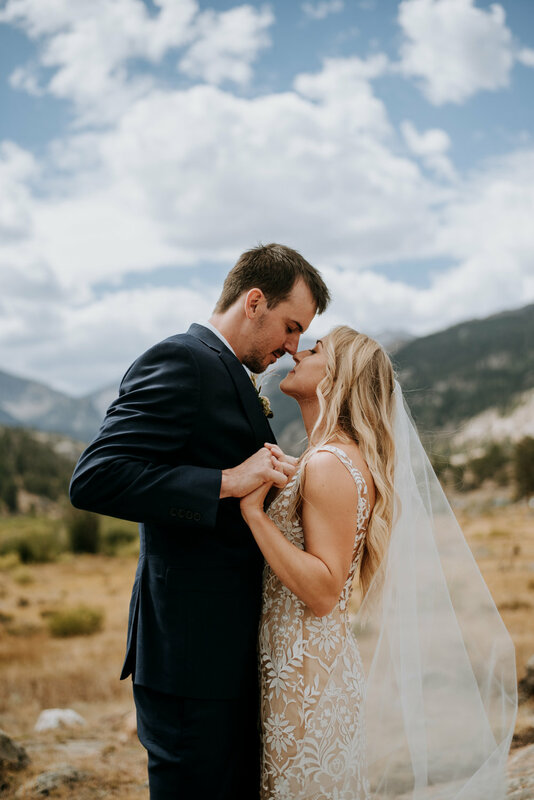 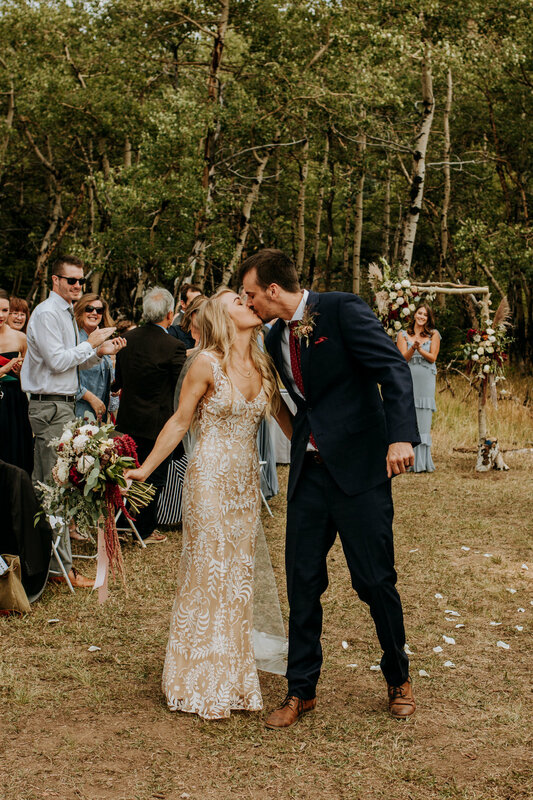 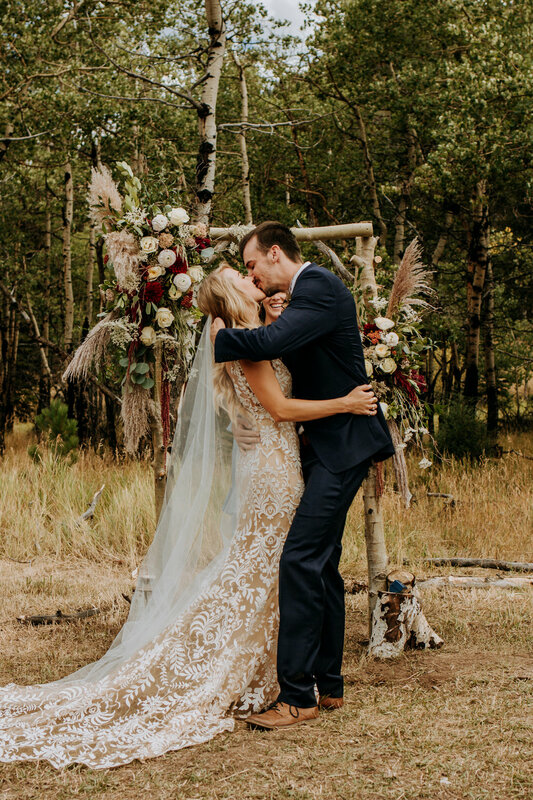 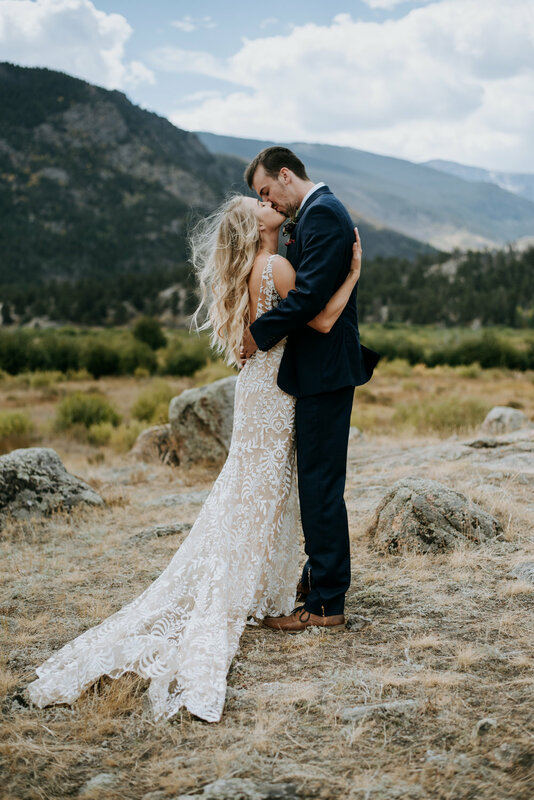 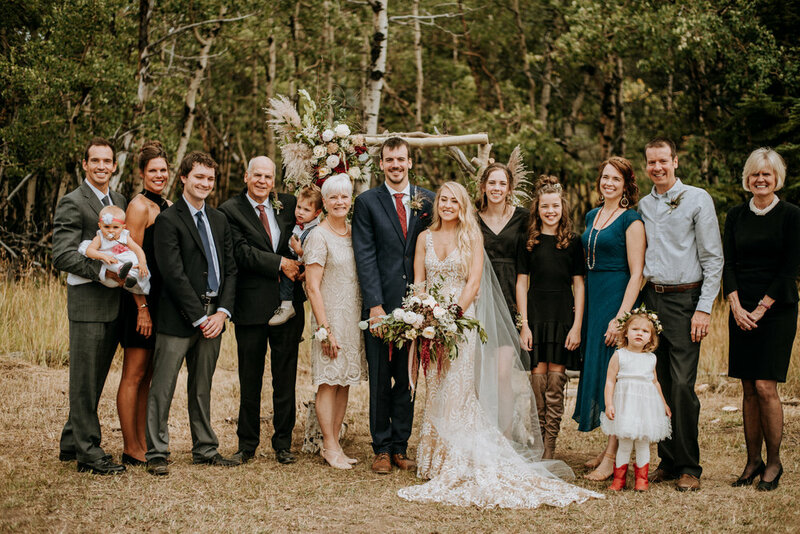 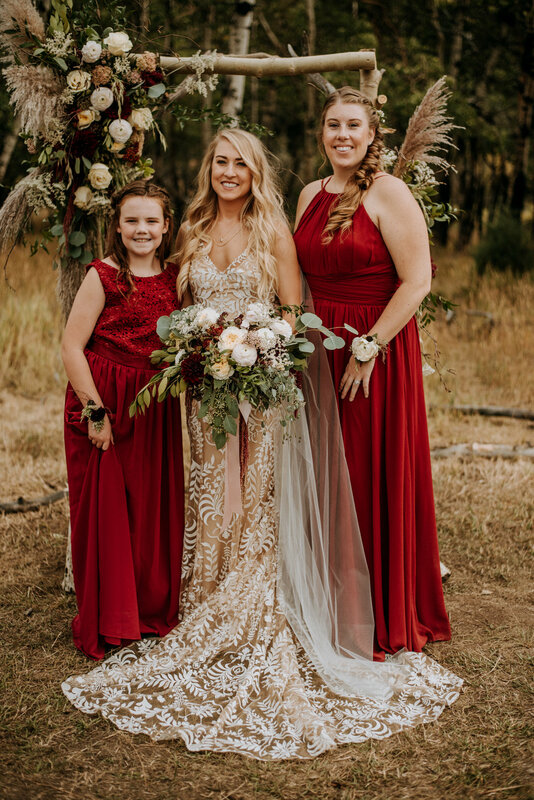 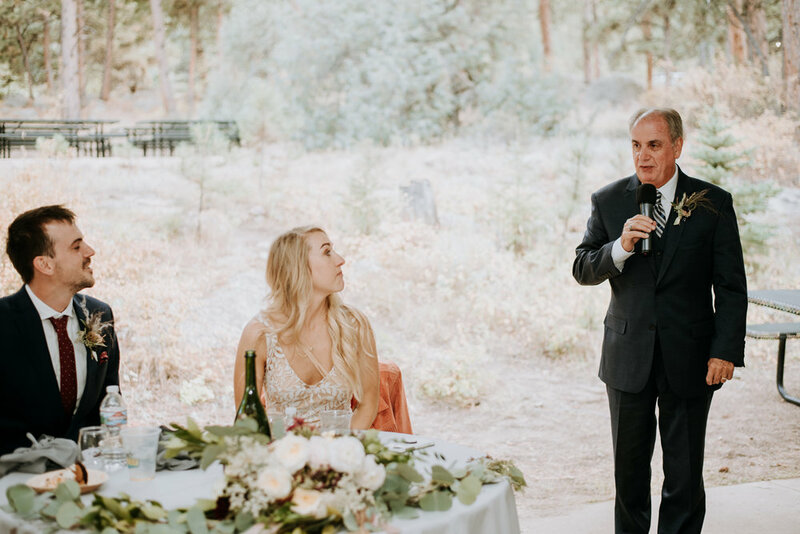 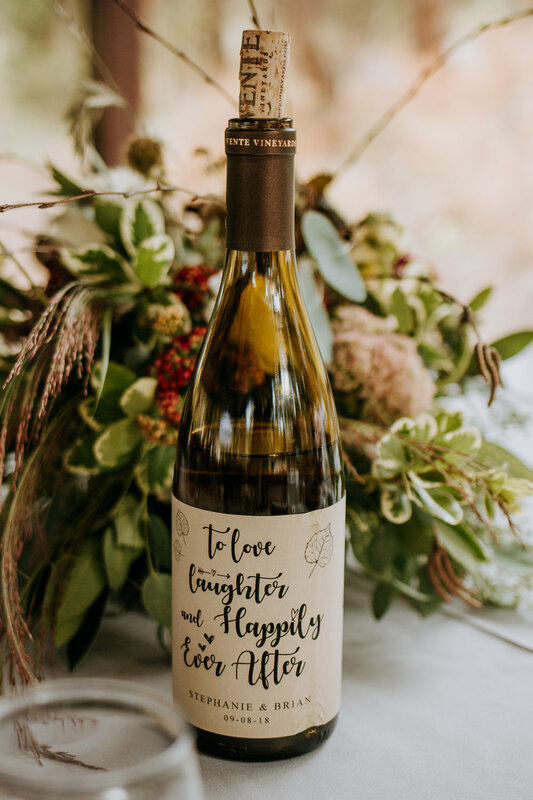 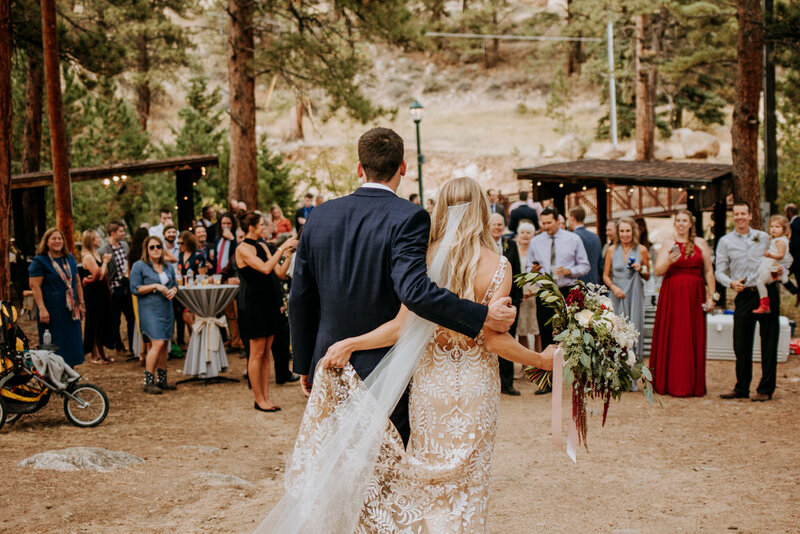 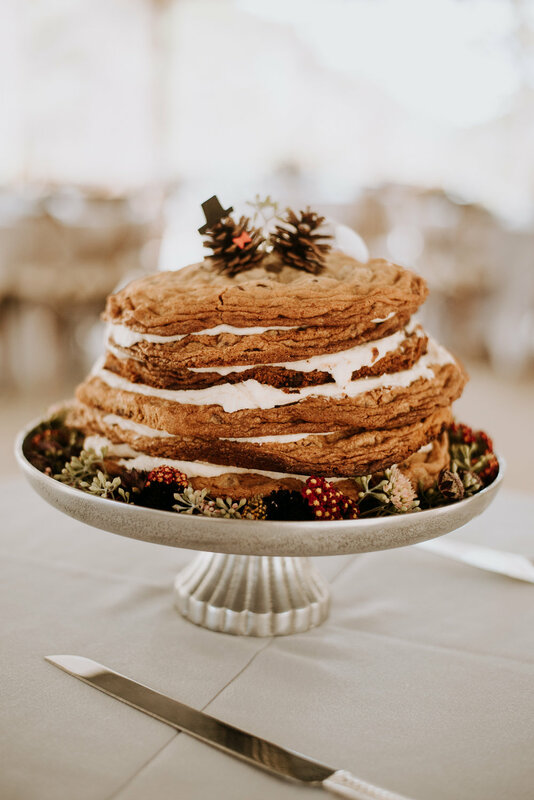 Thanks for checking out this gorgeous Colorado mountain wedding! 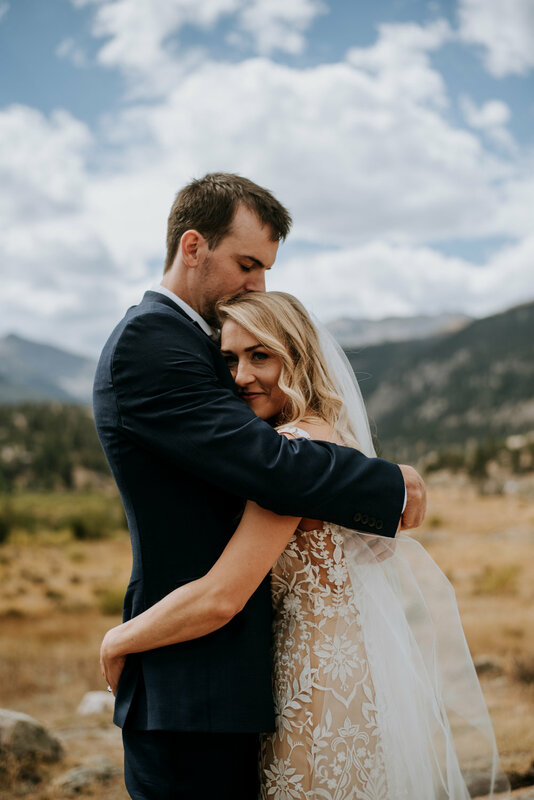 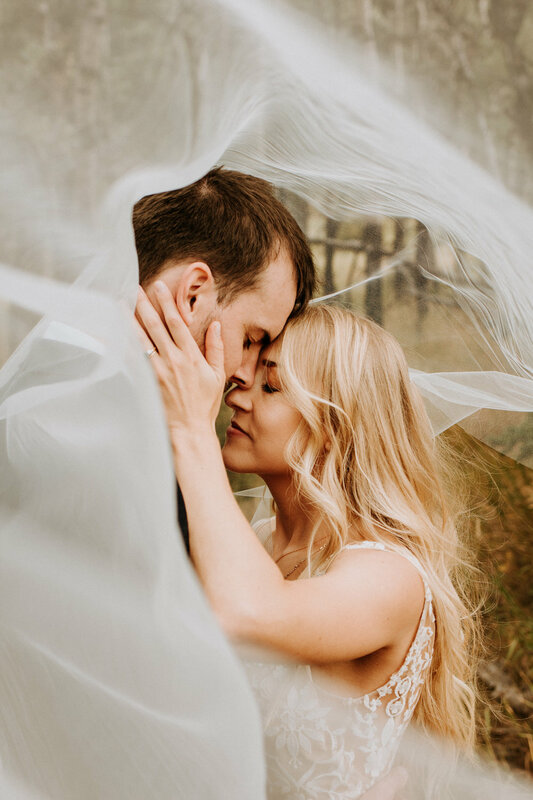 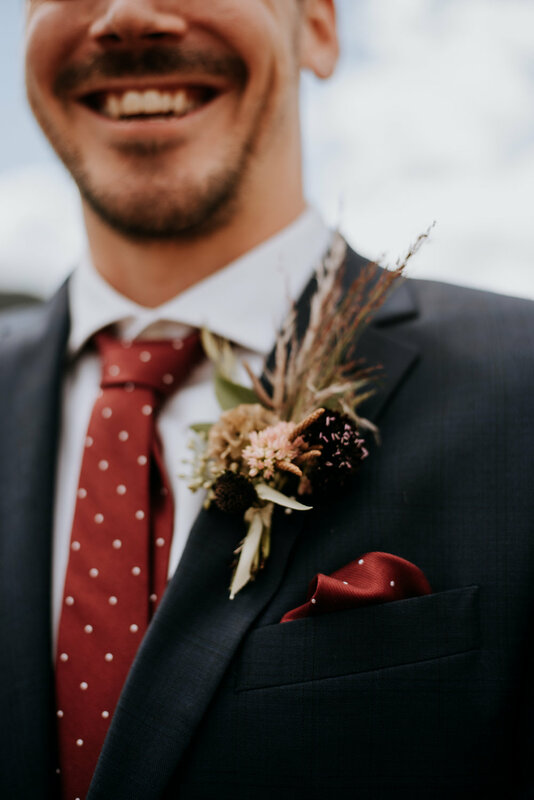 Thinking of eloping or getting married in Colorado? 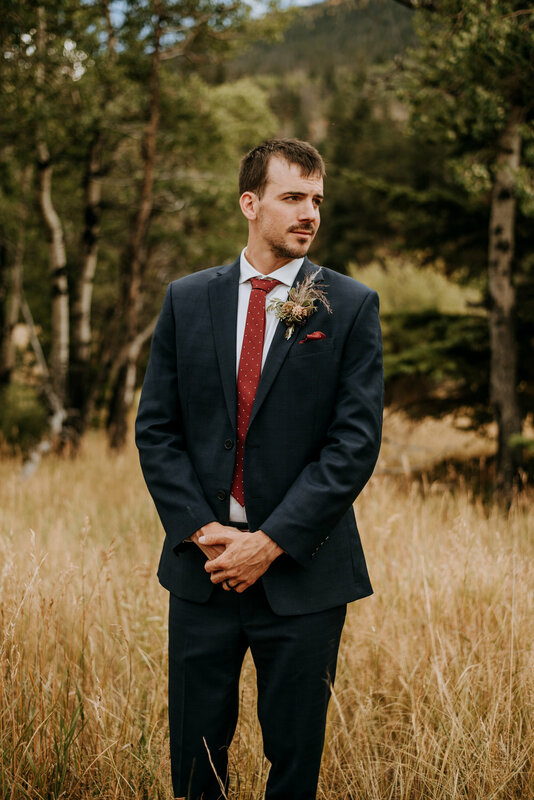 I would love to help you plan.